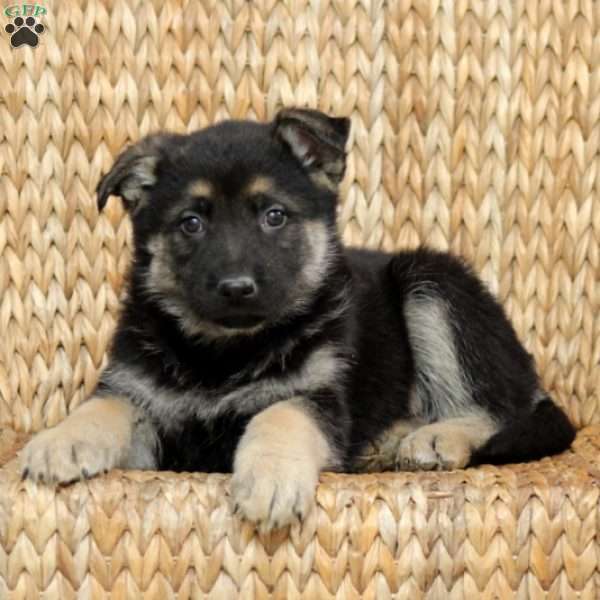 Ian is a handsome German Shepherd puppy that is socialized and has tons of personality. 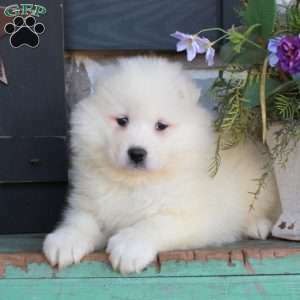 This peppy pup is vet checked, up to date on shots and wormer, plus he can be ACA registered and comes with a heath guarantee from the breeder. Ian will bring you endless joy and fun. 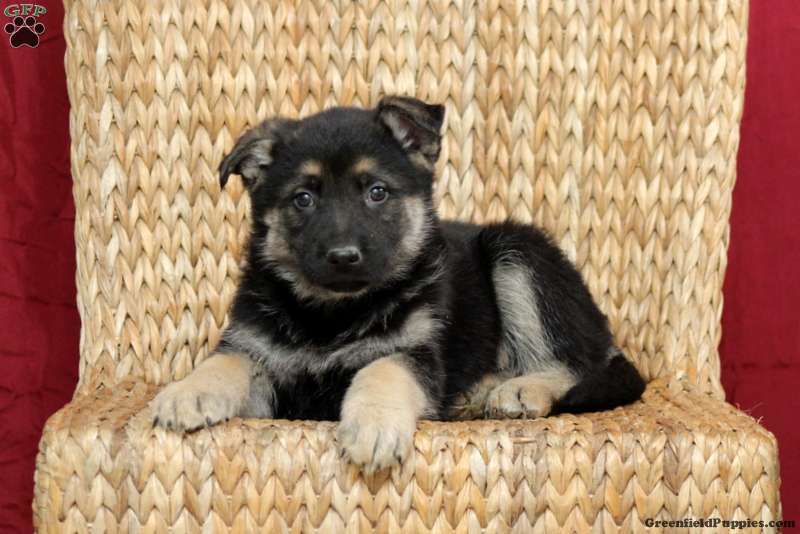 If you would like more information on Ian, please contact the breeder today!